How to earn money from YouTube videos? Today everyone knows YouTube and one of the leader website for watching latest videos from all around the world. Watching video on free time is best time pass but it can be paid time for you if you like to record and create new videos. YouTube free platform for uploading any tutorials video learning, music, entertainment and much more with some policy guidelines. You can earn more than $1000 per month with your hobby and skills just need to record and upload it to YouTube and start getting money. Its true you can earn money from YouTube but it’s also true with only uploading you can not monetize your videos. You should understand how you can earn $1000 per month with videos. You will only get money for your video if you enable monetization option in your YouTube account. This post will give answer of all confusion and question that what you should do to get money from YouTube Video and How to Monetize Your Videos with high paying rate. 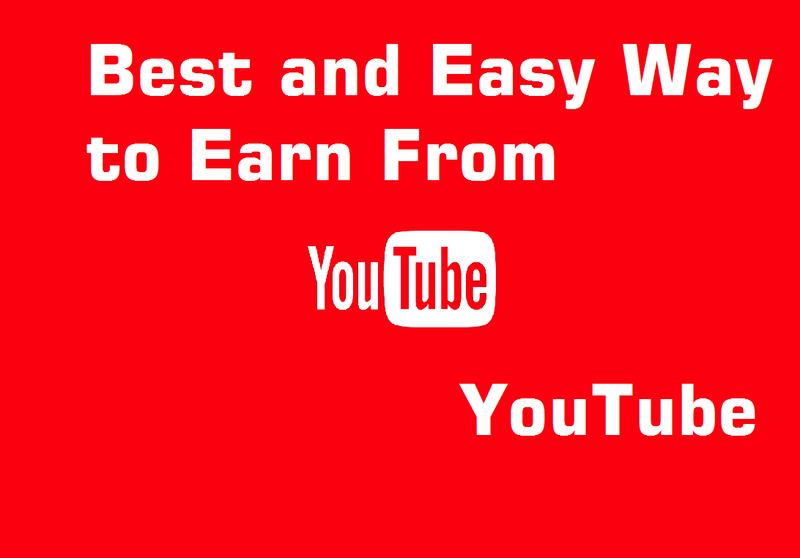 Earning from YouTube you must have a YouTube channel. You can create your free YouTube channel and start uploading your videos. Never confuse and mis gide if you get any message related YouTube earning with new channel because your YouTube channel should have at-least 6 month old to get your adsense account approval. You have 6 month to grow your YouTube channel and if you success to get more than 10000 Views in six month than you can apply for Google Adsense account. Never apply for Ad sense account if your YouTube Channel not 6 month old and at-least 10000 videos views. May be you get many fake post and videos who claim they can get approved Google Adsense for 1 month or 2 month old account never believe on this type post. You can see YouTube channel Policy to get proper requirement to get your videos paid . 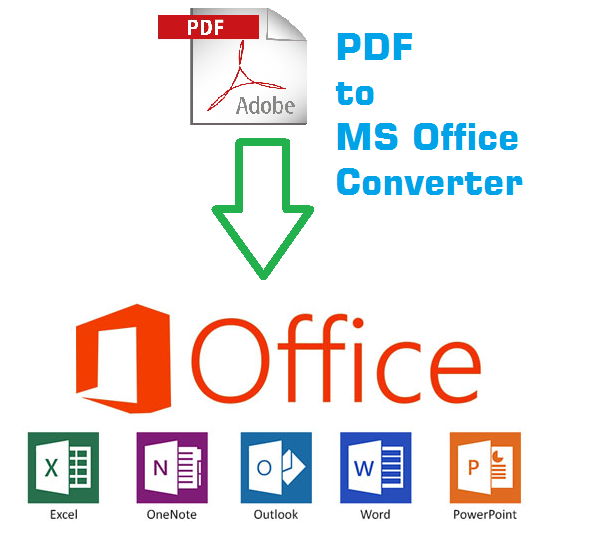 Step 2 : Upload Video to YouTube Channel. If you have YouTube channel now you need to upload your video to YouTube channel. keep in mind quality video and content provide high rate views and increase your earning from video. you can upload any creative , technical tutorials, food recipes , any decorative type or creativity video which can attract viewer more quickly. Note: – Never use any tags in Videos or description which doest note belong to your videos it can be reason of YouTube Account suspend or locked permanently. 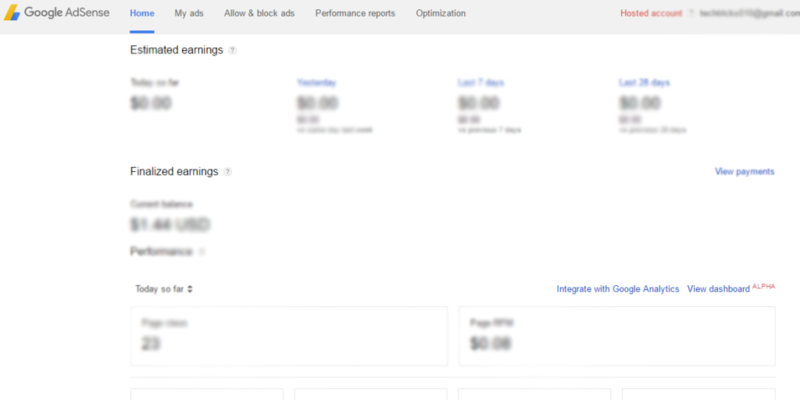 Step 3: Create Google Ad sense Account. This step will useful for you after six month of your YouTube channel with 10000+ views . If you got both mile stone to get Google Adsense account you can create and apply for monetize your YouTube videos for start showing advertisement. For making money from YouTube videos you should have Google Adsense activated account so you can enable monetize setting in your YouTube channel. After enable monetize setting Google will start show add in your videos and you will get revenue as per your videos views. This option only enable in your video setting once you get successfully Google AdSense Account authorization. 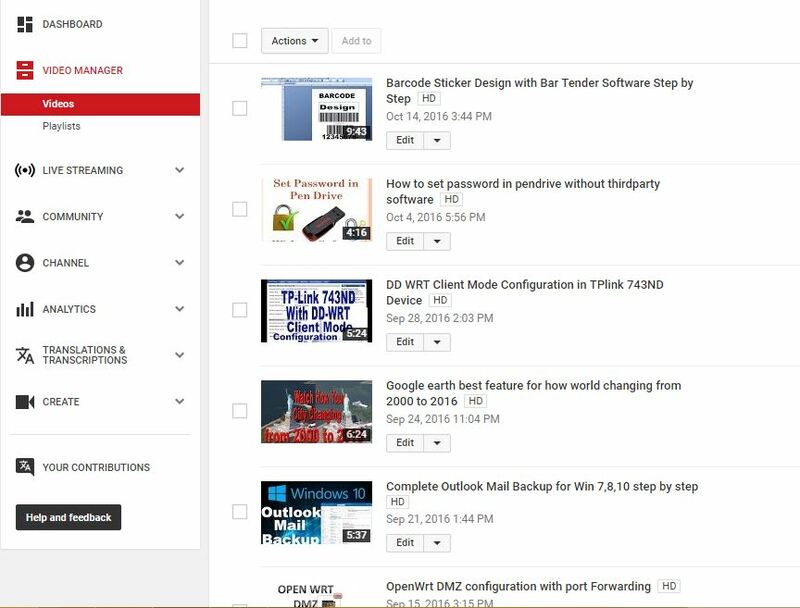 After uploading YouTube videos you need to enable monetize setting in your YouTube videos. 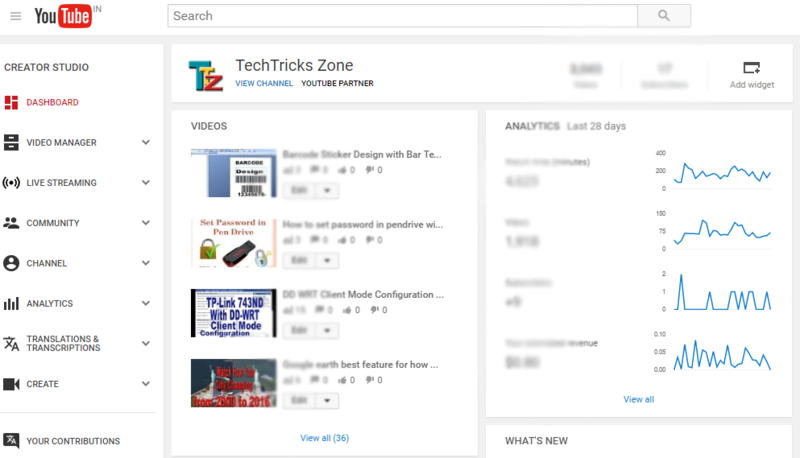 Google AdSens will link your YouTube channel and start showing advertisement in your videos. Your earning will start and will update your earning after 2-3 days. When you start monetize option in video you get only by default ad types, Display ads, Overlays ads, Sponsored cards, Skippable video ads. These ads option you will get on news videos but when you cross policy mile stone and get more like and views in any video you can also get option for adding ad break as per your choice in your videos. Choose where video ads should appear. In this option you can choose the time duration when add aprear in your videos. Maximum increase ad break will grow your earning. Share your videos to social network and social bookmarking site to get more views and increase your earning from YouTube videos. When you paid for YouTube Videos Earning. Its important point when we effort for earning extra income from videos so we must know when YouTube release payment for our videos earning. YouTube minimum payment payout is $100 which you can also verify in payment section of your Google Adsense account. But you should add your account detail in Google ad sense account to get your payment online. “How to add bank account in Google Ad sense” the simple answer of this question is when you r account will reach $10 bank account and address verification option will enable in your Google Account. Google will send you a code to your address and you have to put it in google adsense to verify your account.